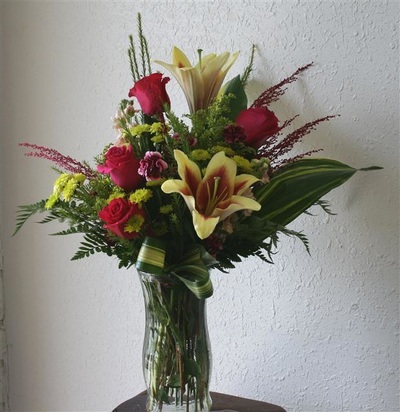 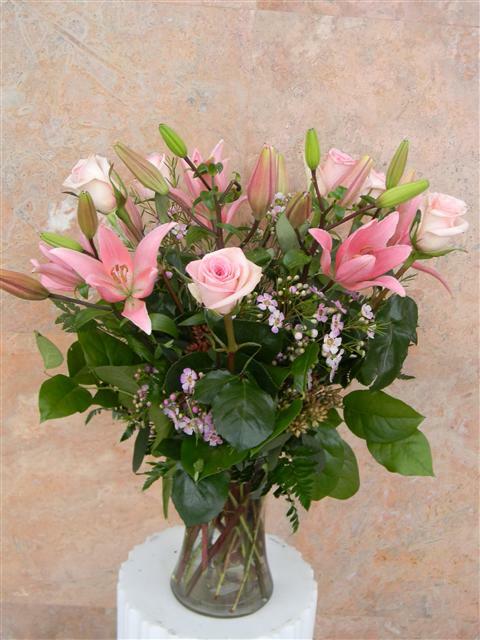 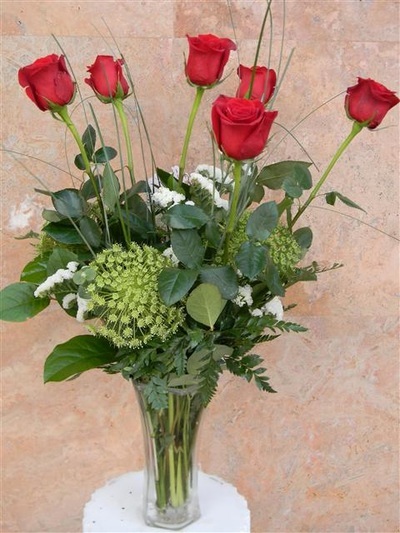 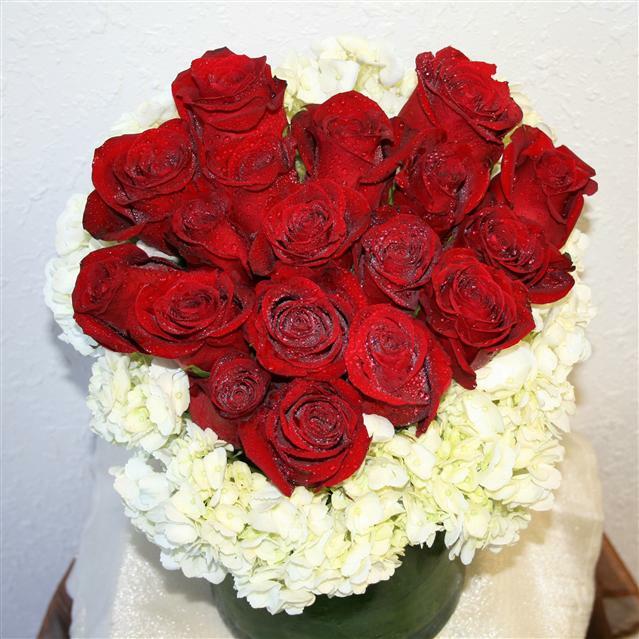 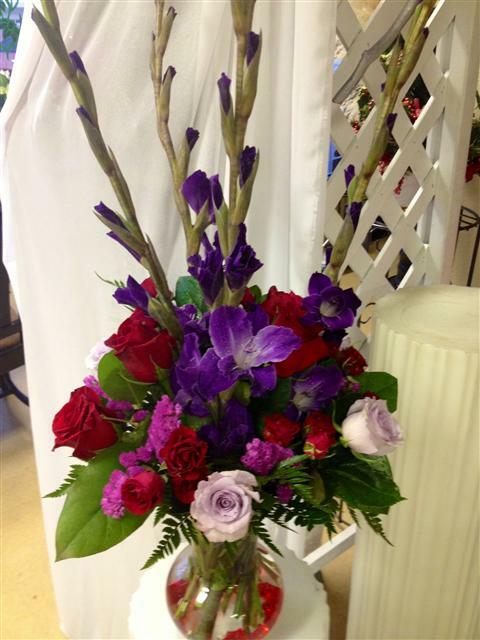 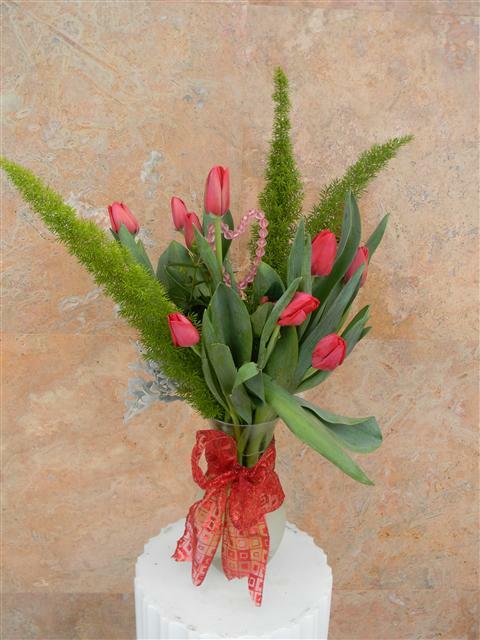 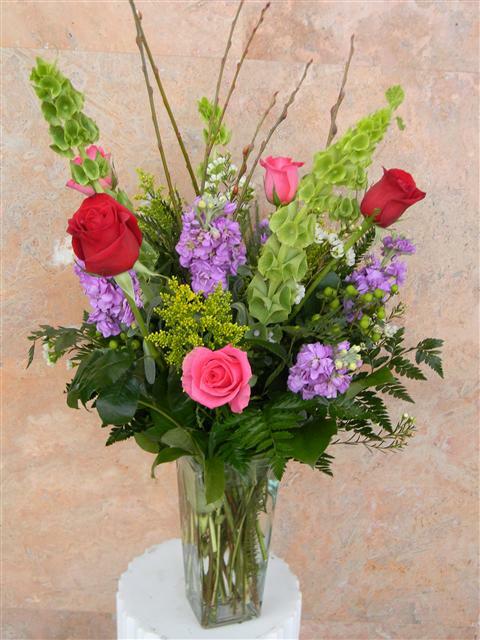 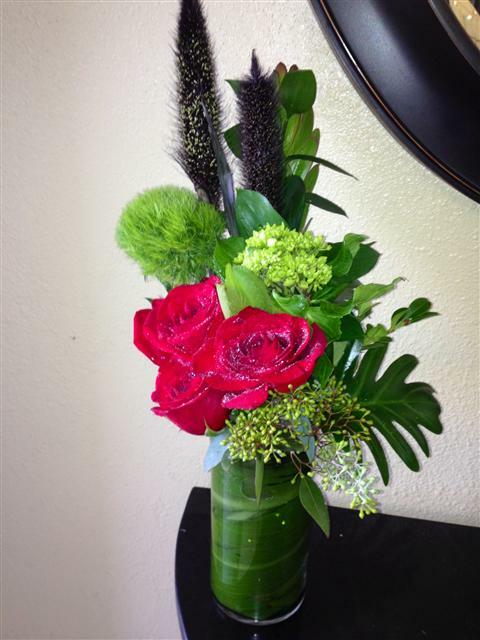 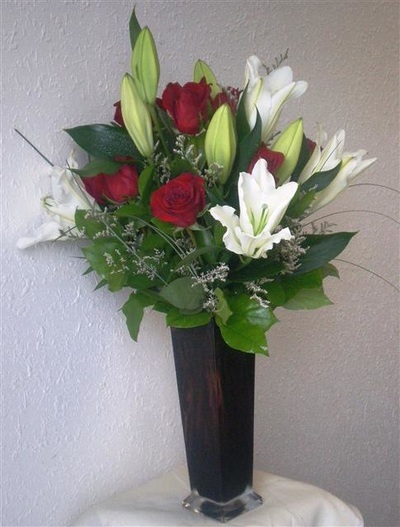 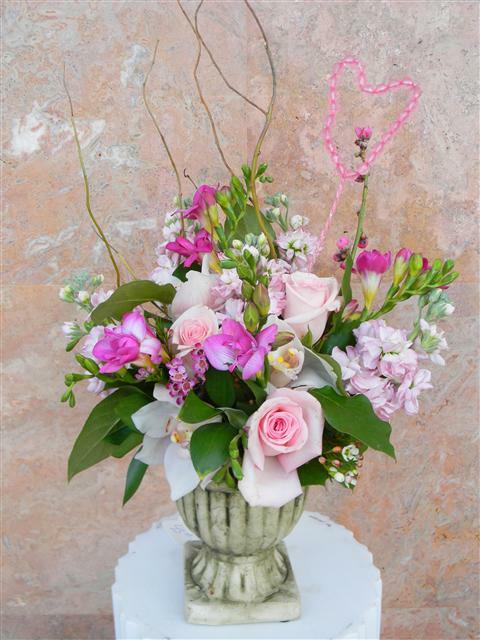 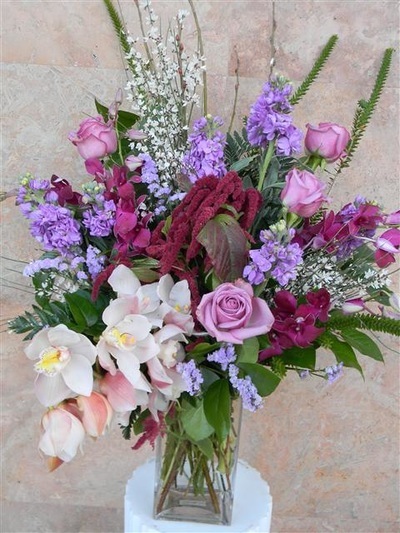 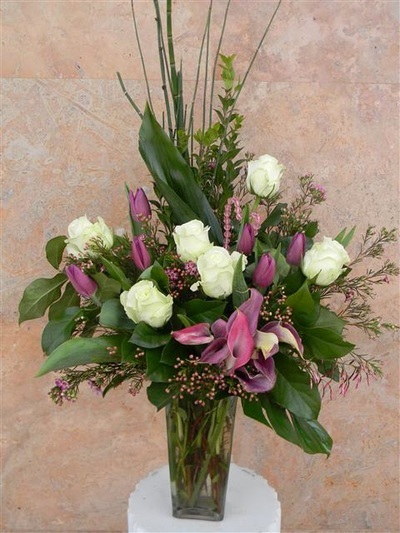 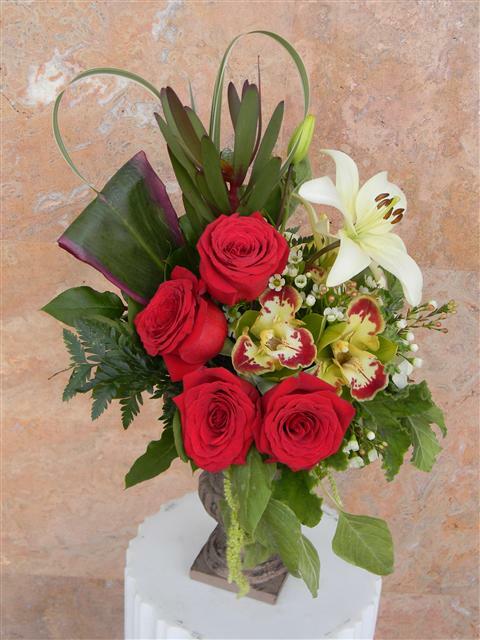 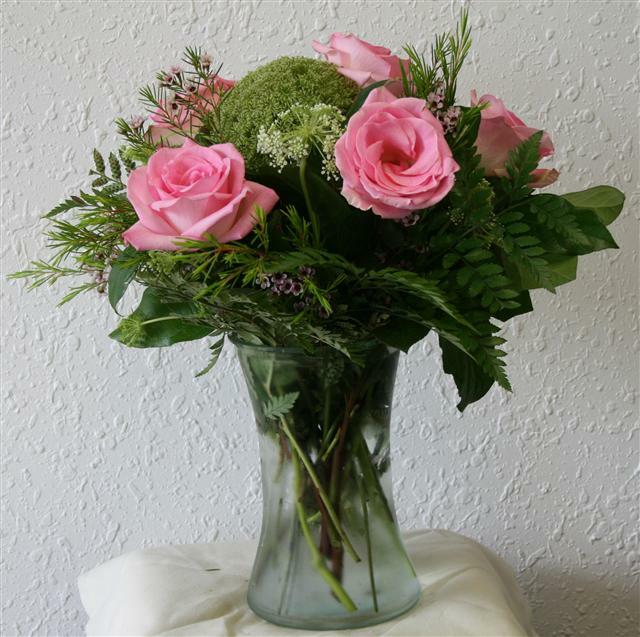 Celebrate love by giving the people you care about a beautiful floral arrangement they deserve. 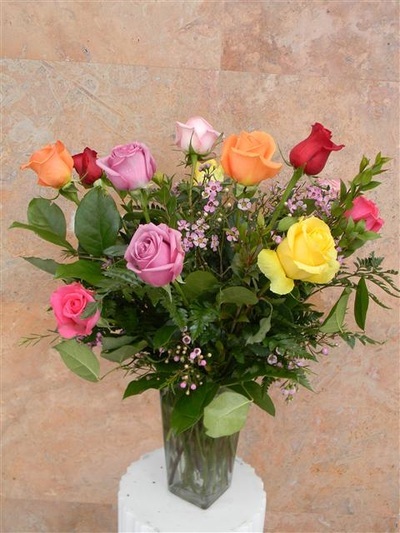 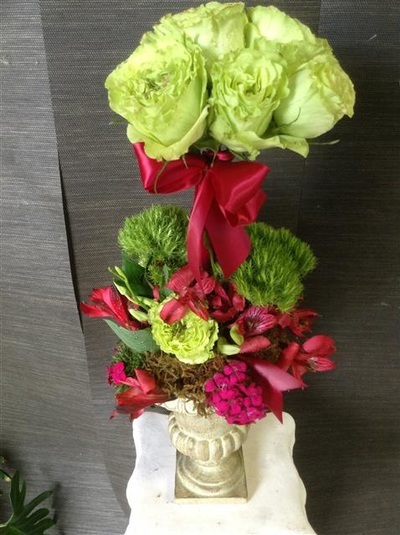 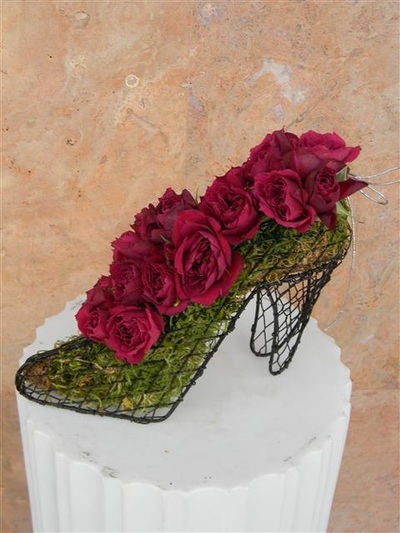 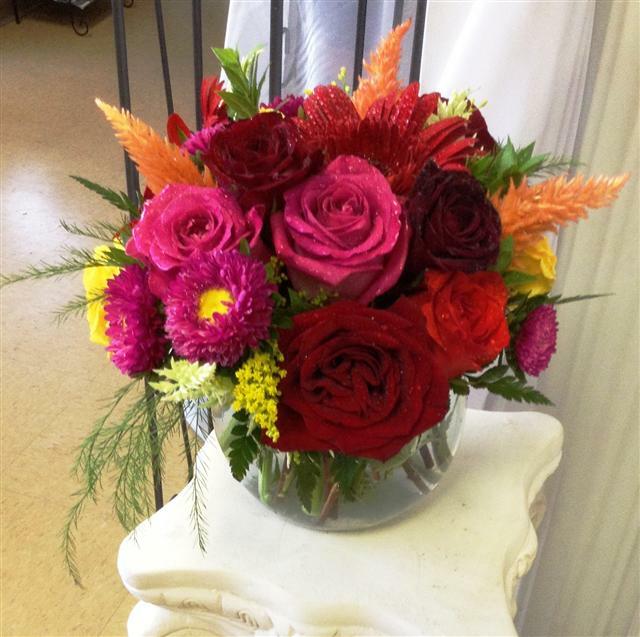 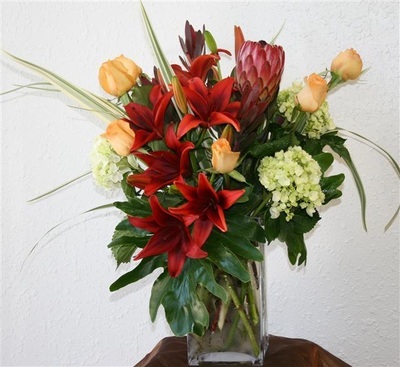 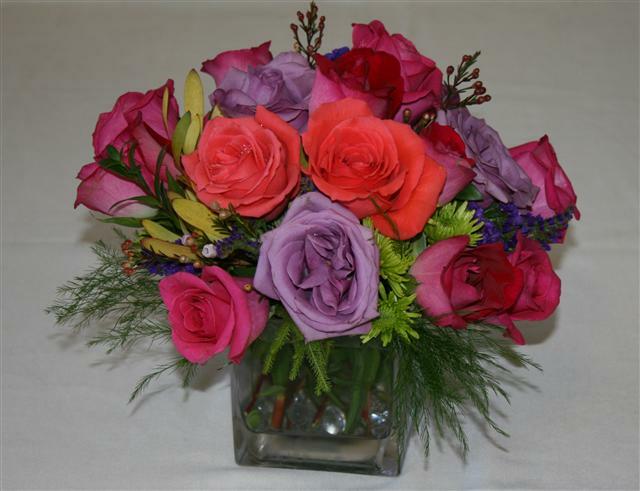 Color and flower choices are based upon seasonal availability. 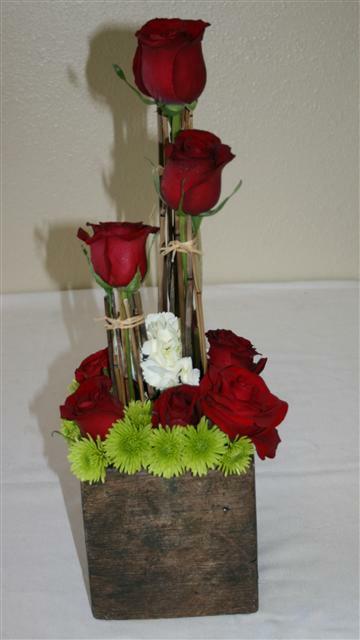 A wide variety of vases are available, but color and style may change according to inventory. 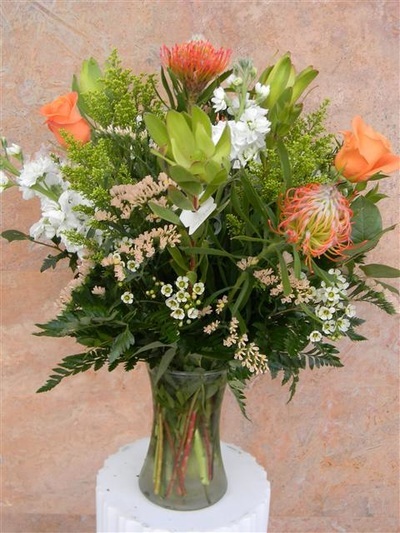 Please feel free to discuss your preferences when you place your order.